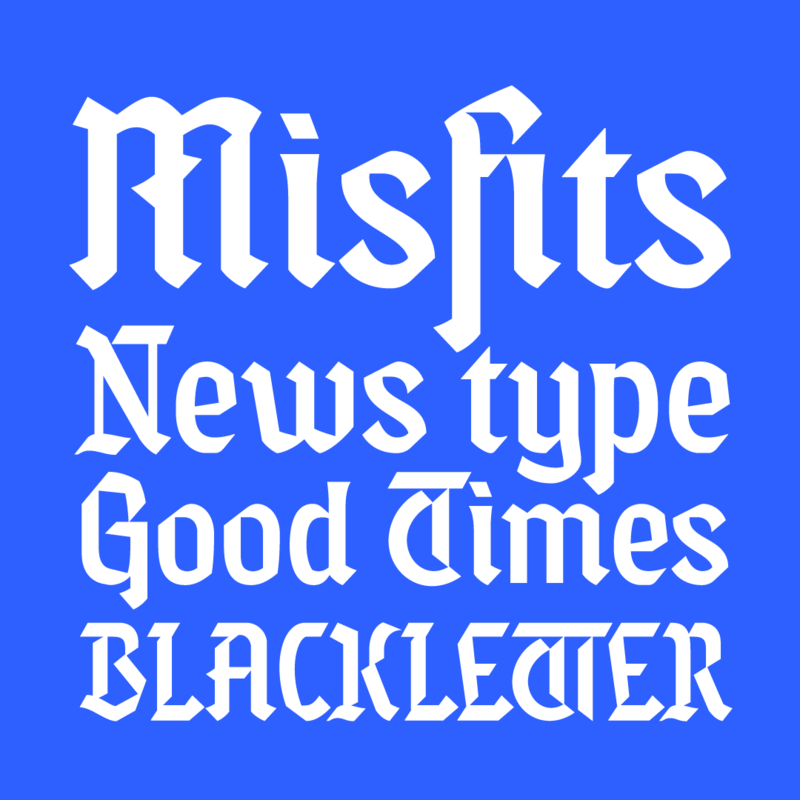 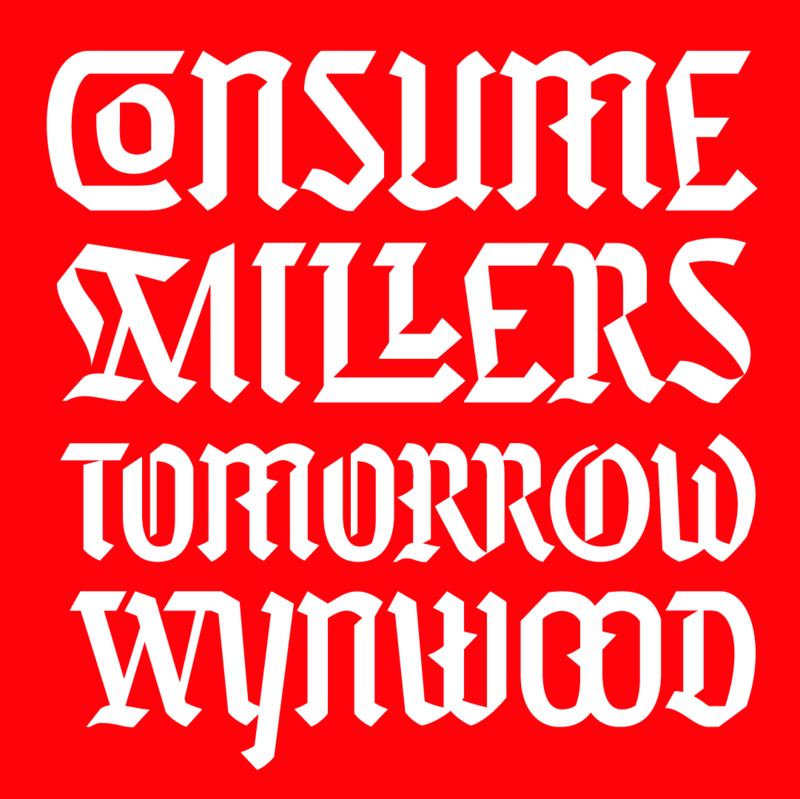 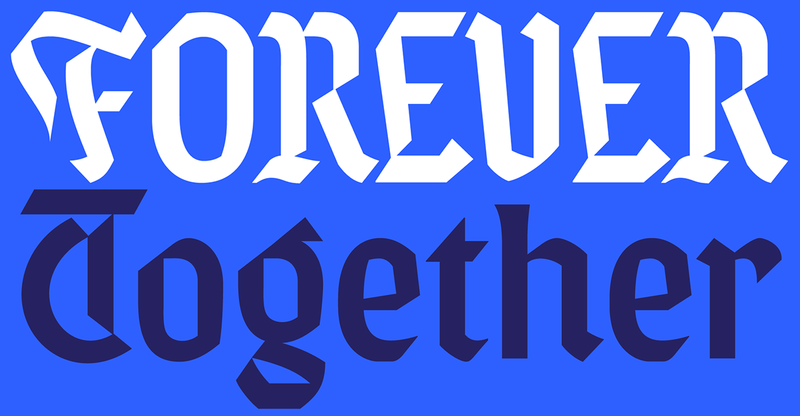 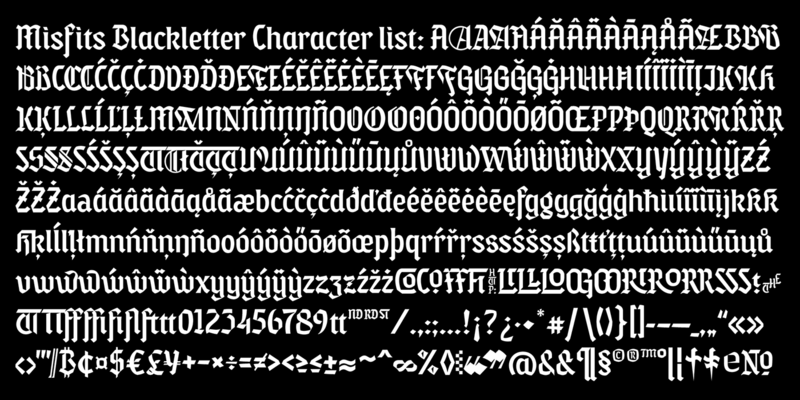 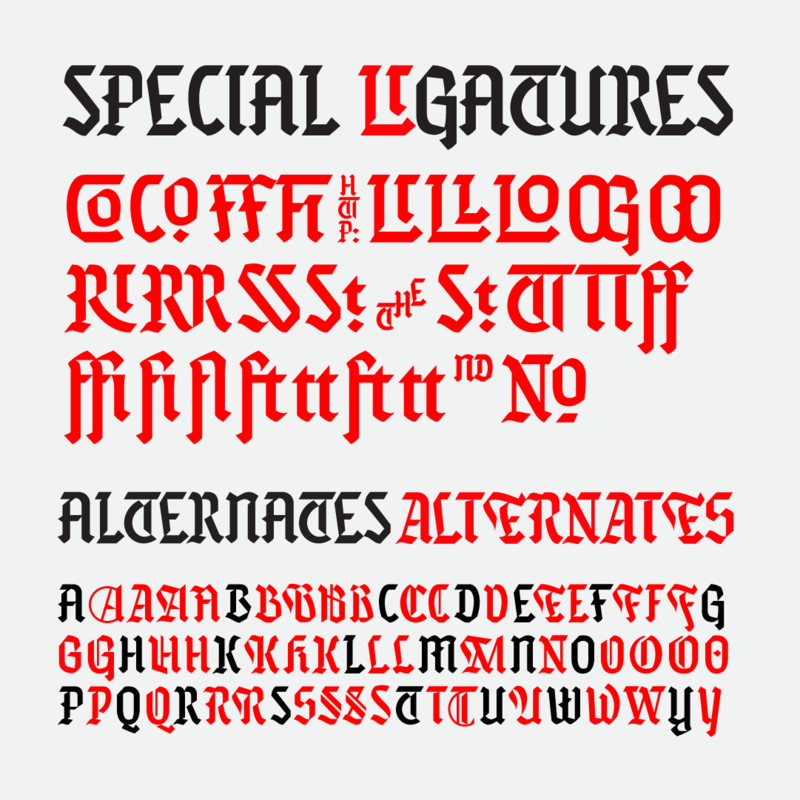 Misfits is a new blackletter typeface designed by Andrei Robu. 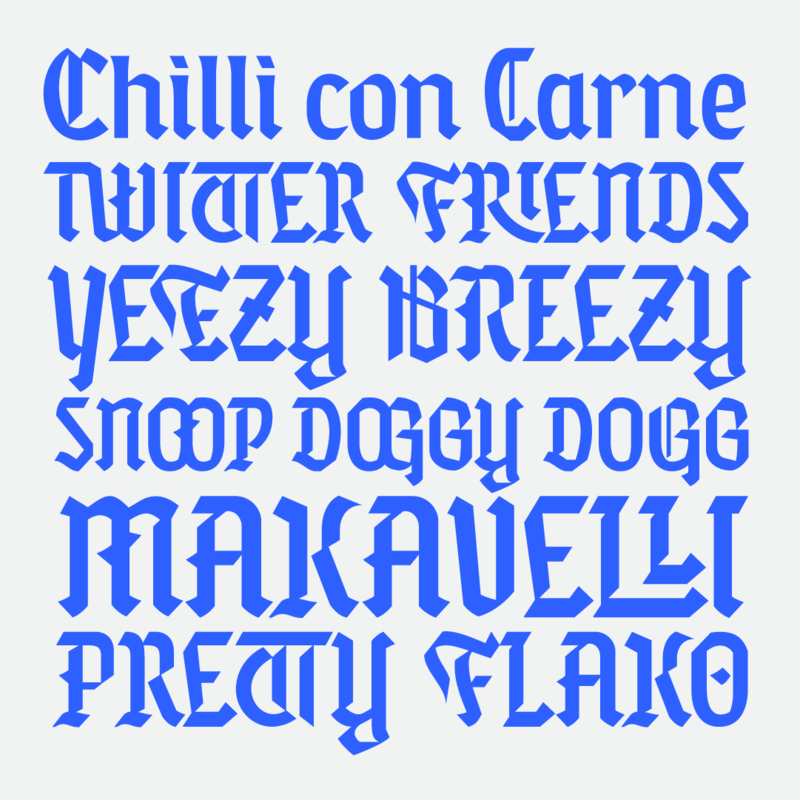 Great for branding and editorial projects. 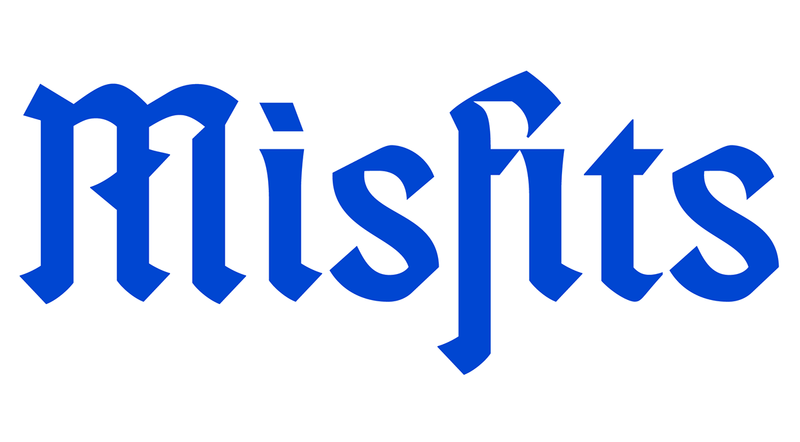 Support the creation of this font. 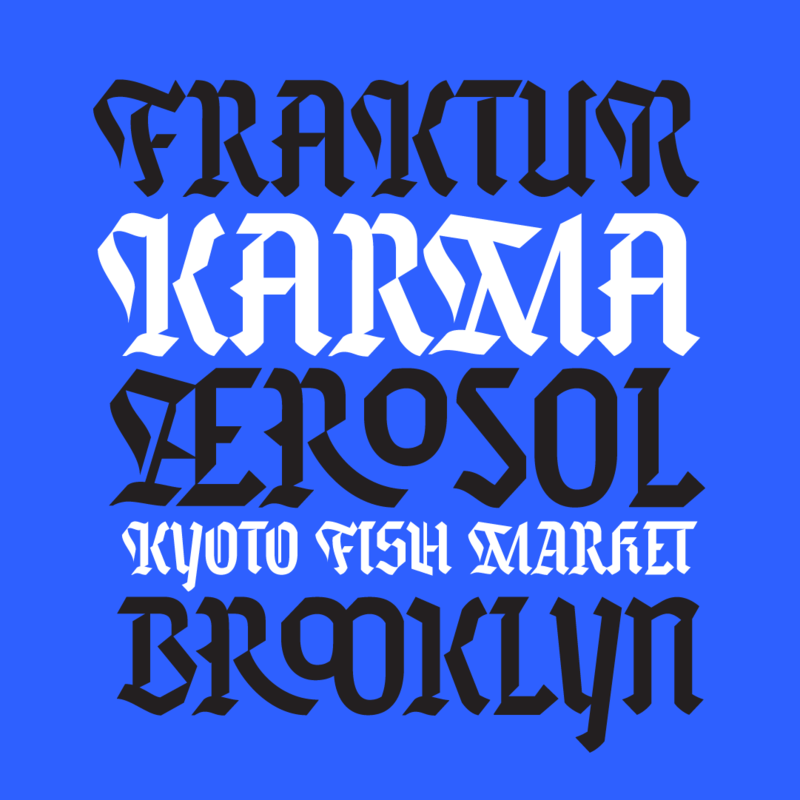 Available on Typeverything or try this ​​​​​​​Alternative link.